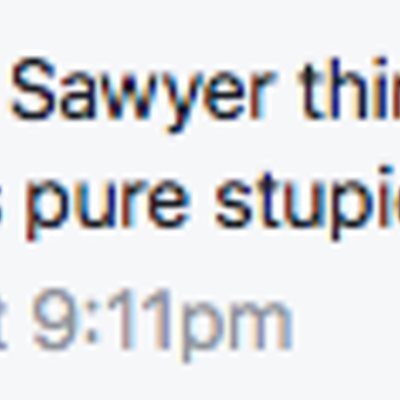 These revelations come from a stroll through the MBCSV Facebook page. 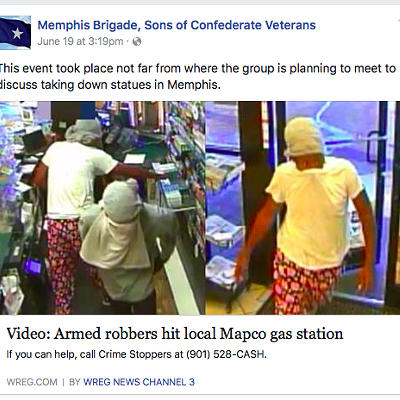 The identity of the group’s Facebook poster isn’t known. 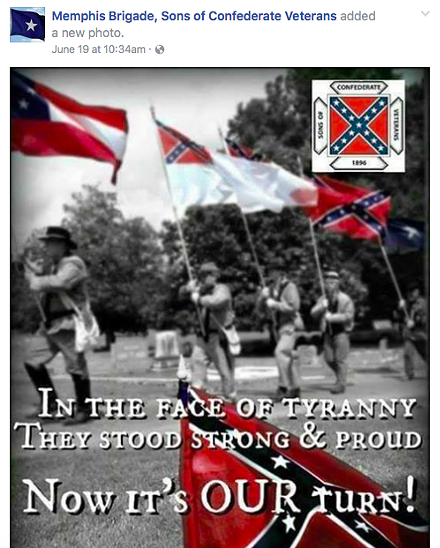 It is not clear whether or not the poster speaks for the entire group or for themselves only. 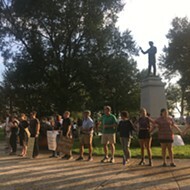 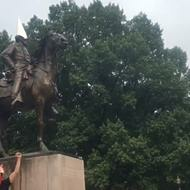 If the poster speaks for the group, the page becomes a source of insight into and official statement from perhaps the largest group to oppose the statues' removal. 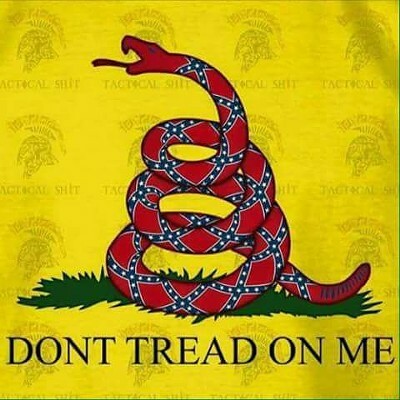 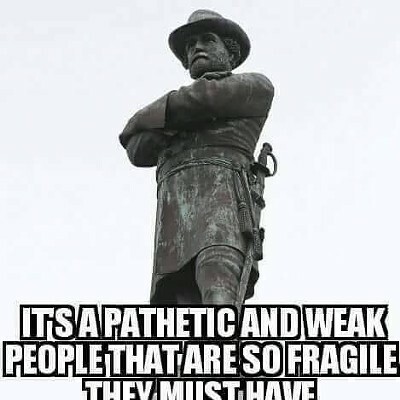 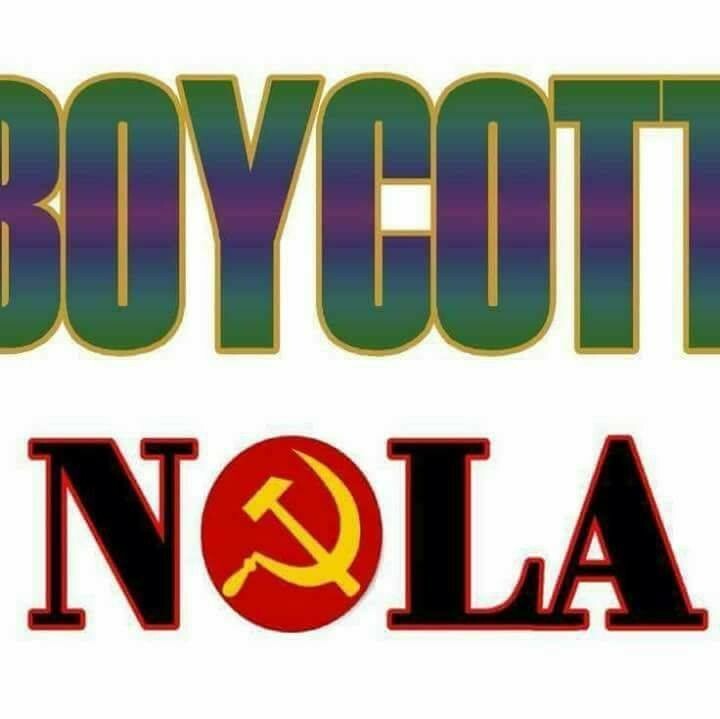 But the page posts often about defending Confederate statues and monuments, also defending and clarifying the significance of the Confederate flag, and occasionally taking swipes at “yankee” newspaper columnists and New Orleans Mayor Mitch Landrieu. 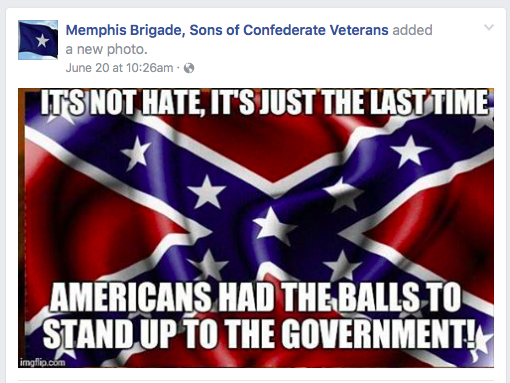 On a local level, the MBCSV Facebook page often posits that the city does not have enough police officers, a source of the city’s high crime rate, it claims. 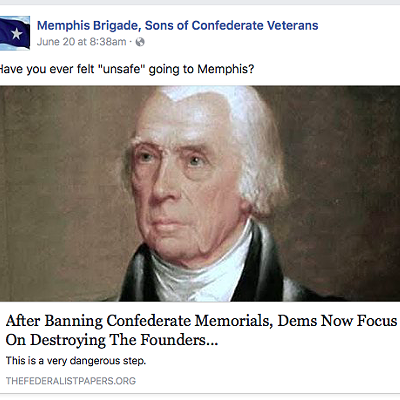 The page uses the assertion to sideswipe arguments for removing statues of Nathan Bedford Forrest and Jefferson Davis from Memphis parks, with the idea that city leaders have more to worry about. 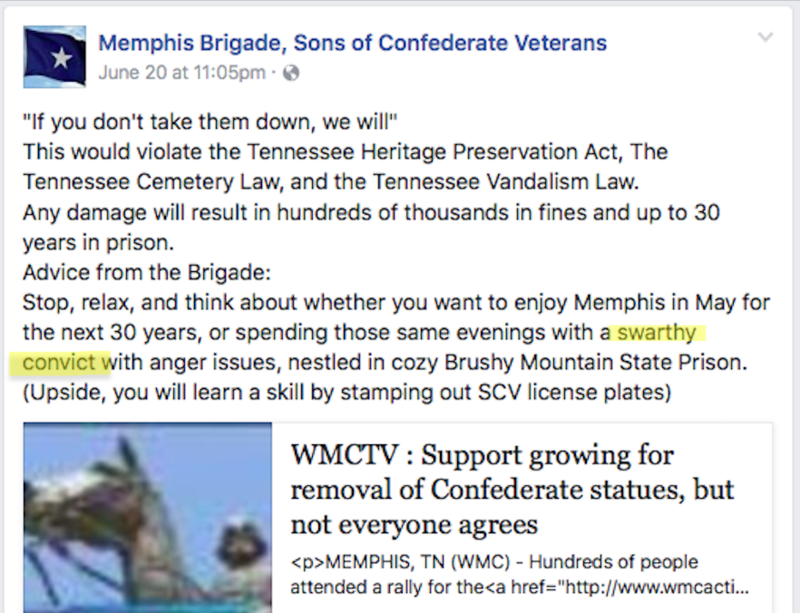 Posting at 11:05 p.m. the night of that meeting, the MBCSV promised 30 years of jail time for anyone illegally removing the statues, jail time that would come with a dark-skinned cell mate, according to the group. 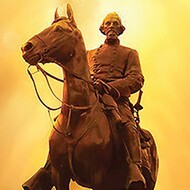 Lee Millar is often quoted in the media as the spokesman for the local Sons of the Confederate Veterans group in Memphis. 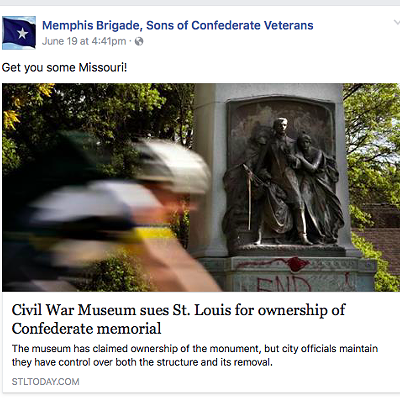 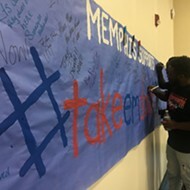 But there are many affiliated groups in Memphis. 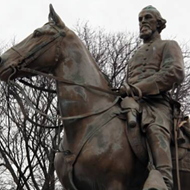 Millar he is a member of the General Nathan Bedford Forrest Camp 215. 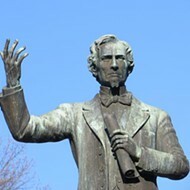 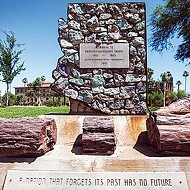 “ I will NOT be attending the Bruce meeting today so as to not legitimize that mob gathering,” Millar wrote at the time. 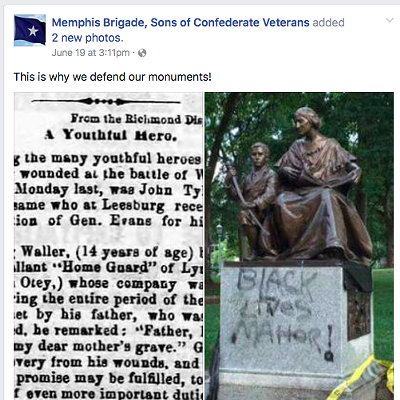 Here's a brief look at some of the images and posts from the MBCSV Facebook page. 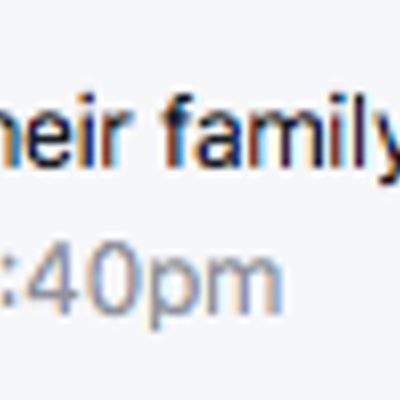 Also included are several comments to the group's posts that were never deleted. 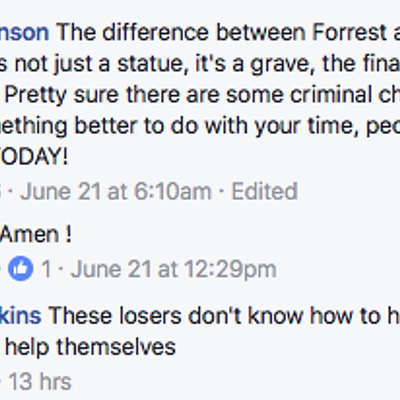 Working to Bring Confederate Statues Down.